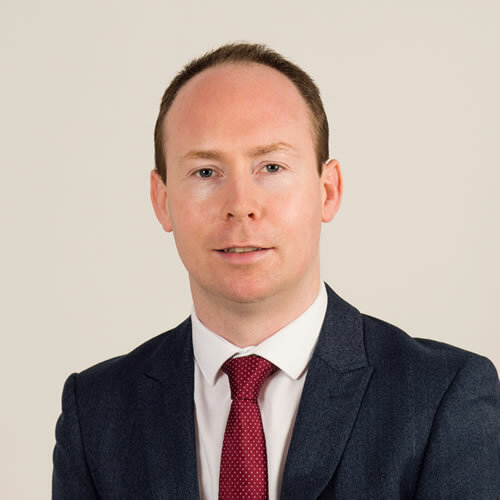 Gavin regularly deals with complex commercial transactions; he frequently advises clients on mergers and acquisitions and also has particular experience advising on corporate finance matters. Gavin also has significant experience advising insolvency practitioners when acting as receiver, liquidator or examiner. Real Estate, Corporate, Mergers & Acquisitions, Commercial, IP & IT, Restructuring & Insolvency, Banking & Finance, Planning, Litigation & Dispute Resolution, Wills, Trusts & Probate. Advised a consortium of Irish investors in their acquisition in excess of €20 million of a five-star Hotel & Spa. Advised a large corporate group on a cross-border reorganisation. Advised a corporate client in connection with a large multi-stage carve out and reorganisation transaction. Advised a Cork based accountancy practice in its merger with another practice. Advised a receiver in an asset sale to a large Co-Operative Society. Advised a receiver in the sale by auction of an unfinished 46-unit housing estate in Co. Kerry. Advised a receiver in the sale of a number of licensed premises of a large operator.